Our next feature for #YOYP2018 shows what a lot of children are doing right now on their summer holidays…enjoying the sun! 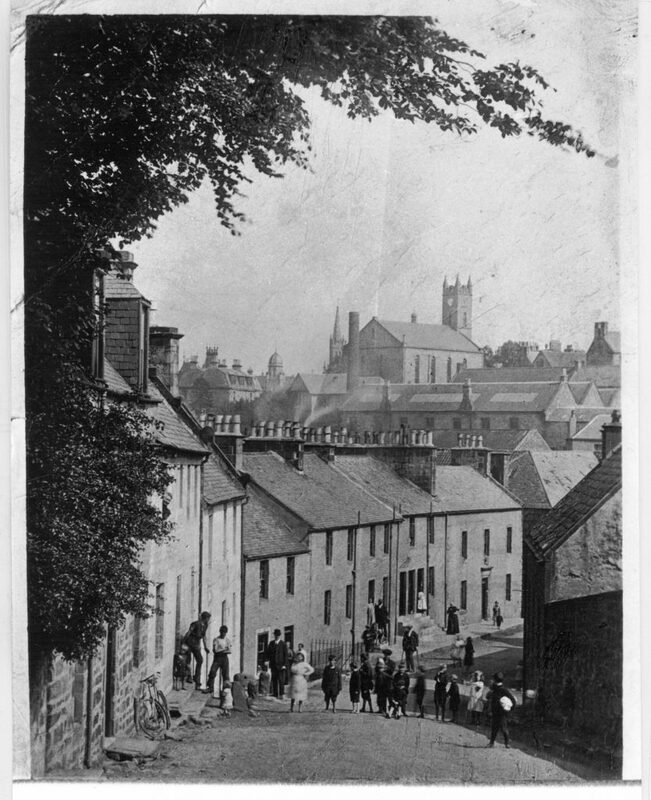 Both of the pictures featured are from Bannockburn and come from the Willie Jenkins collection (PD166). 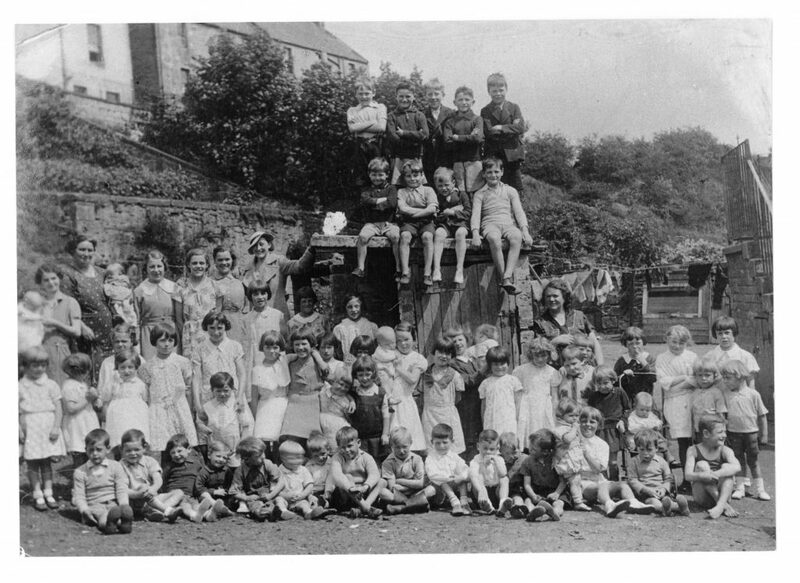 This picture shows a group of children in ‘The Haugh’ and was taken c. 1930. This picture shows a group of children with Dr Morrison and the District Nurse at Path Brae. The clock tower of Ladywell Church can be seen in the background.